Release date : 04/28/2014 Catalog : FDSB004 Format : Digital Order / Buy : www.siecledefin.bandcamp.com PREMIERE : www.hartzine.com/paulie-jan-trunkenstein-ep/ Following his highly acclaimed debut 12" "Humian EP" released on October 2012, the Parisian producer Paulie Jan has made the best choice he could : to challenge himself and make his music evolve. 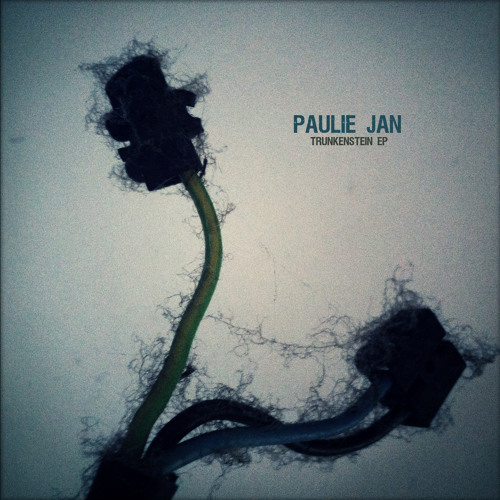 From the very deep and dark funk sides of his early tracks, Paulie Jan has moved to a more complex and yet emotionally remarkable approach, blending his analogic synth mastery with raw electronic feelings close to a proto-techno dimension. "Trunkenstein EP" is the first expression of this new musical territory created and explored by an adventurous producer that never forget to stick to the groove because he really knows how to do it. Enjoy the trip.